Hess Corporate Travel does travel management in a way that really makes a difference. Going the extra mile is just part of what they do. In the tough world of business travel, you need someone who has your back. At Hess Travel they know that business travel is hard work, and they have spent nearly 30 years helping businesses and travelers navigate their way to success. Travel Management Companies exist to help companies large and small in providing solutions for their travel. Whether employees are on the road, in a plane or even a train; travel management is time-consuming and can be costly if your company is not using a Travel Management Company. Hess Corporate Travel has mastered the process in helping implement and manage a company’s travel and keep it running smoothly. On average it takes a company 4 hours to collect traveler information, look up flights, hotels and rental cars from start to finish. Hess Corporate travel’s technology cuts that time down to minutes. 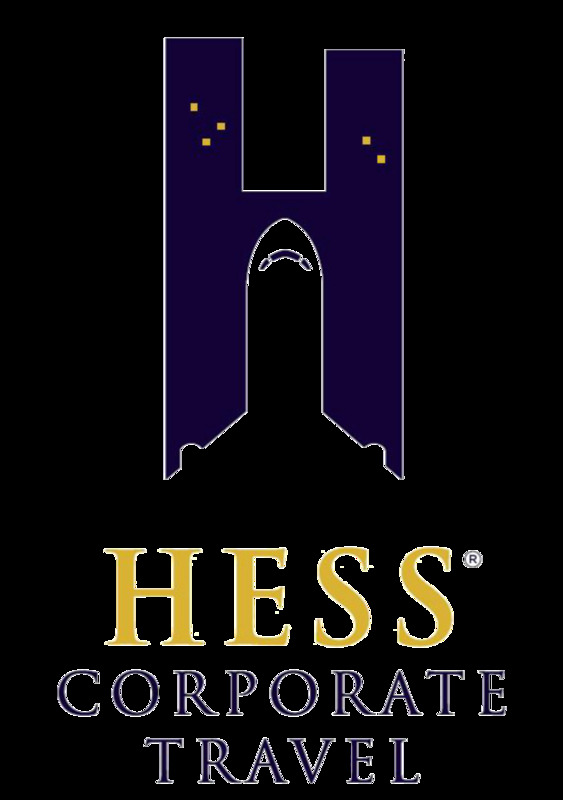 Hess Corporate Travel Agency in Utah provides business travel consulting and business travel management across the nation. Their corporate travel services leverage best of class technology with personalized service, providing their clients with the security of a global network and the luxury of familiar travel consultants. Have you ever been on the road and wanted to send a quick text or email to your travel agent? With Hess Corporate Travel you can text to make changes, check alternate flights or update your traveler profile at any time with their InstaAgent™ Program, which is their dedicated software program that will connect you directly to your Hess Travel agent. Most travel management companies turn over the after-hours emergency needs of their customers to third-party companies who do a mediocre job most of the time. At Hess Corporate Travel, “OK, most of the time” simply isn’t good enough. Their after-hours care for customers is managed by their own team. Resources of contract services and their own staff picking up emergency calls around the clock are seamlessly brought together in an amazing way. There is never a time when their customers are set adrift on their own. At Hess Corporate Travel, their superb level of customer care does not go down with the sun. 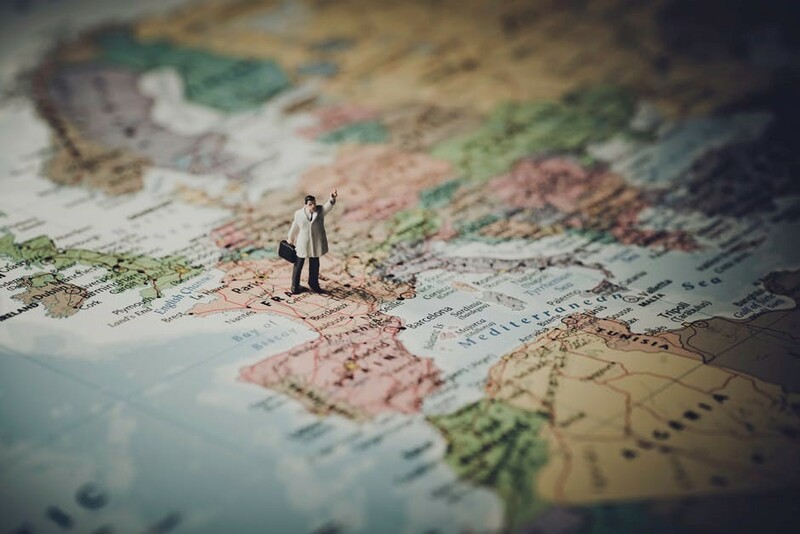 In the event of an international crisis, or even a company emergency, you need an expeditious way to find and contact all of your travelers. Hess Corporate Travel uses a program called SAFETOGO formerly Where’s Waldo. It is a real-time access at your fingertips to help find every traveler, including what flight they are on or what hotel they are in. We all remember the chaos of 9/11 and how important it quickly became to know the whereabouts of everyone? 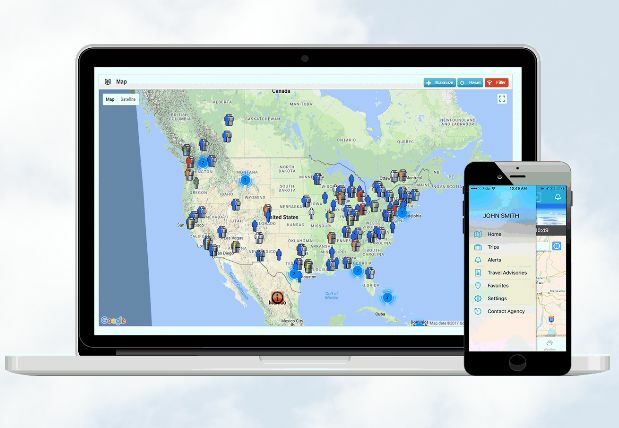 Comprehensive global traveler locator capability is a critical part of your company’s Duty of Care responsibilities to your employees. Their technology is simply the best around and is a necessity for any company that has employees that travel. Business Travel News – BTN (New York, NY) has ranked Utah-based Hess Corporate Travel as 19th largest business travel agency in its Annual Survey of the largest corporate travel management companies. BTN, the nation’s most widely read news and research periodical for travel managers, compiles its rankings from independent third-party sources and publishes its Annual Business Travel Survey each June.